Budweiser intends to send barley to be tested at the International Space Station in early December, their first step toward the goal of becoming the first beer on Mars. Ever thought of how would it feel like to have a beer on Mars? Well now, Budweiser is all set to pave way towards this goal as it plans to send barley to be tested at the International Space Station in early December. "It would create a beer suitable for drinking in space... and when people get there they will toast on Budweiser...”, the company said in a statement this week. Twenty Budweiser barley seeds will be sent to space on the upcoming SpaceX’s CRS-13 cargo supply mission scheduled to be launched on December 4 from Cape Canaveral Air Force Station, Florida. The grain will remain in orbit for one month to see how they react in a microgravity environment and then return to earth for testing and analysis. 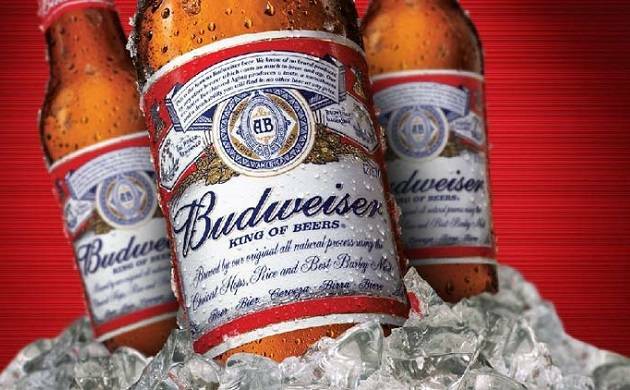 "Budweiser is always pushing the boundaries of innovation and we are inspired by the collective American Dream to get to Mars", said Ricardo Marques, Vice President, Budweiser. "We are excited to begin our research to brew beer for the red planet", he further added.